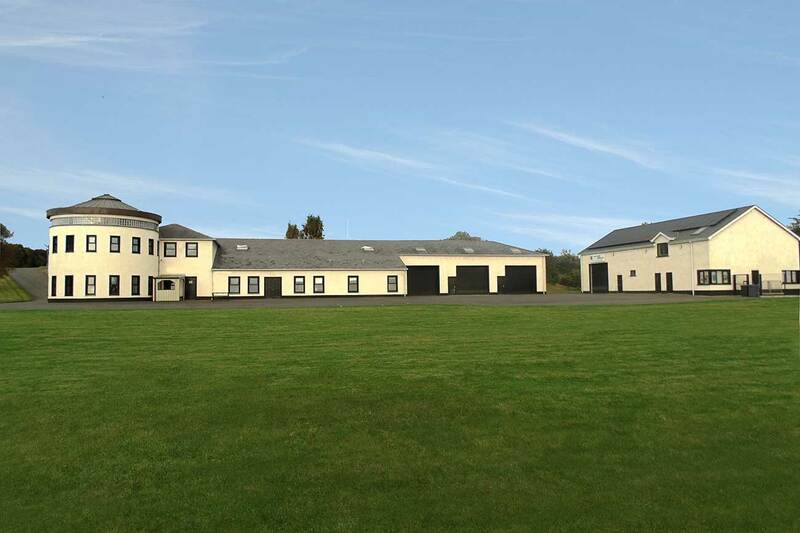 Phase 1 involved the construction of the main Resource Centre building which included a community hall, kitchen, restaurant & bar, meeting rooms, offices, 3no. self-contained workspace units and ancillary facilities. Phase 2 involved the creation of quayside jetty and pontoon. Phase 3 involved the construction of an after school club, office space and 2no. additional workshop units within the overall complex. Phase 4 provided a MUGA (Multi Use Games Area) for the community of Brocagh.